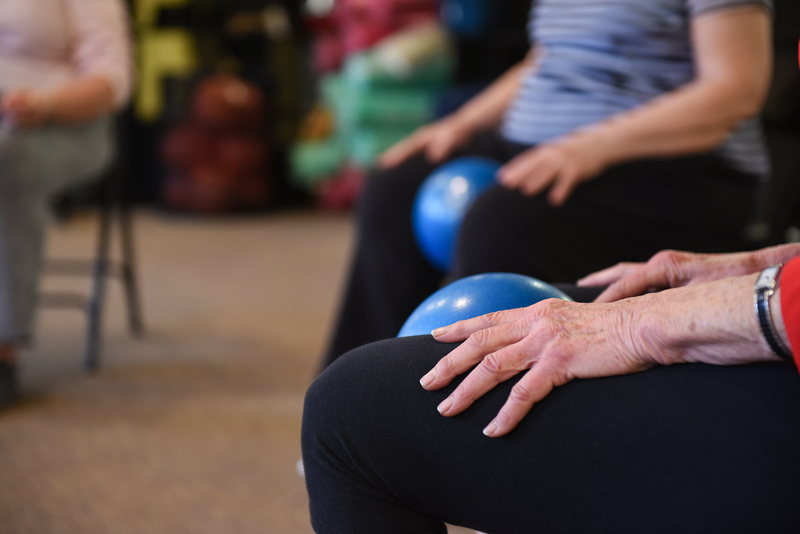 The MOVE Transition Program (MTP) is a post-therapy fitness program that provides a continuum of care for patients transitioning from formal therapy to a confident level of physical performance. MTP clients learn the postural and mindful principles of Pilates working with a trainer in private and small group private sessions and can also practice their home exercise program in our fully equipped space with support that will help progress efficiently, effectively and safely. My defective hips have improved to such a degree through Pilates that I have been able to cut back on my anti inflammatory meds. I am so thankful I discovered Pilates through the expertise and caring manner of Elaine. The Transition Program has helped me so much with my lower back pain as well as the pain in my opposite shoulder. Identifying the real cause and working with the incredible staff at MOVE has been a blessing. Mary Kay W.
Move’s transition program has been the right next step for me. After extensive physical therapy for my knee and then my shoulder, I felt concerned about re-injury…I wanted to get stronger. The transition program t is gentle and powerful. I can do it and I feel great! They make adjustments for me as needed. It is lots of fun too! One in-studio Small Group Private Session each week designed exclusively for Transition Program clients. Special prices for other MOVE Wellness Studios services. * Clients can renew the program once for a maximum of six months. After that we will help you create a plan to continue with your fitness program at MOVE. Additional services are available at special prices for MOVE Transition Program clients. TO MAKE APPOINTMENT or learn more about the MOVE Transition Program, please call us at 734.761.2306 or email transitionprogram@movewellness.com. We typically respond in less than 1 business day. MTP Studio Hours: By appointment. Please call ahead of time.